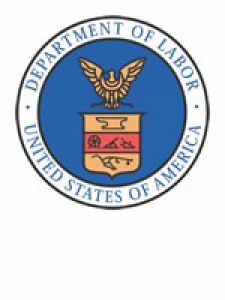 Find information on the employee benefits laws, including ERISA. 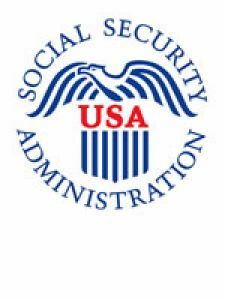 Link to the Pension and Welfare Benefits Administration page for advisory opinions, interpretive bulletins, technical releases, compliance assistance, forms, and document requests. 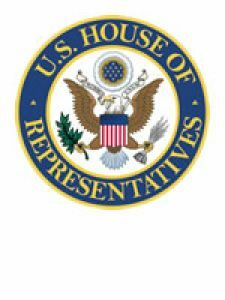 The official website of the U.S. House of Representatives. Find details on current legislation and votes, summaries, status and text of bills, committee reports and information on Representatives. The official website of the U.S. Senate. Visit to learn more about legislation, schedules, Senators and senate committees. 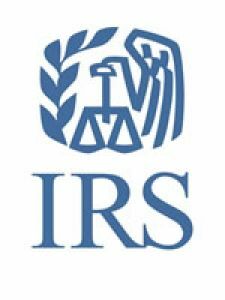 Visit the Digital Daily to view the Internal Revenue Bulletin (announcing substantive rulings), to learn about Tax Regulations, and to find copies of rulings or determinations issued by the IRS. In the Retirement Plans corner, sign up to receive “Employee Plan News”, a newsletter presenting information about retirement plans. 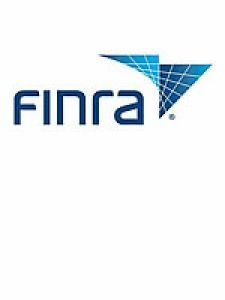 FINRA regulates broker-dealers and securities representatives for the benefit and protection of investors. The organization was formerly known as the National Association of Securities Dealers (NASD). Through their website you can research the background of member firms or use the Complaint Program to file a complaint against an individual or firm. Use the site to request a statement, apply for benefits, plan for your future, or to receive cost of living data. 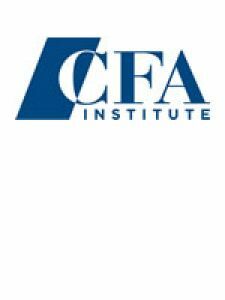 CFAI is a non-profit organization whose mission is to serve its members and investors as a global leader in educating and examining investment managers and analysts and sustaining high standards of professional conduct. Visit their web site to learn more about the Chartered Financial Analyst (CFA) program, performance presentation standards, and to access investment-related research from industry experts. 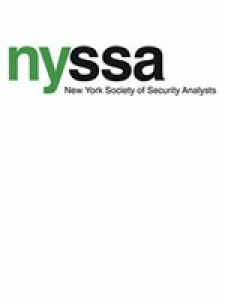 NYSSA seeks to inform and educate investors and to advance the professional competence of investment professionals including portfolio managers, security analysts, investment advisors, and others involved in the investment process. NYSSA offers a broad range of events on investment, finance and other topics, as well as classes in finance and investing, accounting and statistics. 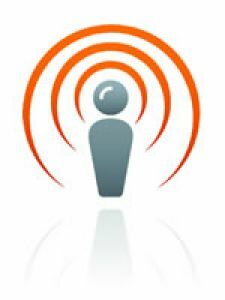 Visit the site for information on current seminars, training sessions and courses. 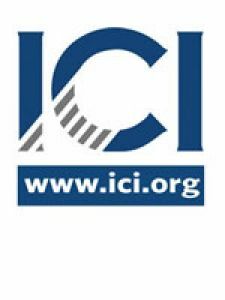 ICI is the national association of the American investment company industry. Visit the site to obtain useful mutual fund facts and figures (such as flows into / out of mutual funds) and to learn more about current issues in mutual funds legislation and regulation. 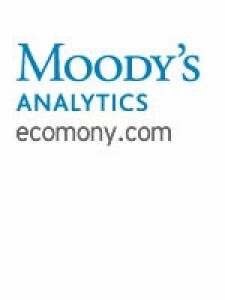 A leading provider of economic, financial, and industry research on the web. Economy.com will give you access to The Dismal Scientist (dismal.com), FreeLunch.com, and DataBuffet.com. 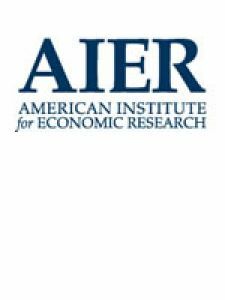 AIER is an independent non-profit research and educational organization. Through regular publications, they keep their members informed about important economic and financial issues. 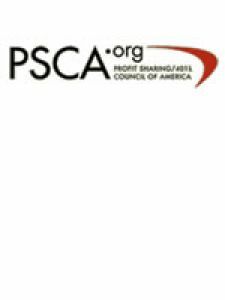 PSCA is a nonprofit association advocating increased retirement security through profit sharing, 401(k) and other defined contribution programs. Get tips on how to start a retirement program, information on retirement-related issues in Washington, and resources and tools for plan participants. 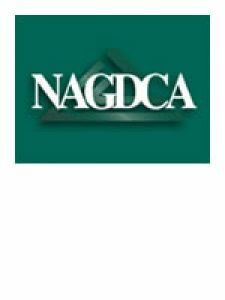 NAGDCA is a non-profit organization comprised of state and local government administrators and private sector companies that service and support defined contribution / deferred compensation plans for public employees nationwide. Learn how to become a member, purchase a publication (such as the bi-annual survey of 457 plans), or read past issues of NAGDCA’s newsletter, The Contributor. P&I is the “International Newspaper of Money Managers”. Visit their online version to find directories and rankings of money managers and pension funds, to keep up on investment-related news, or to post a Request for Proposal for investment consulting or investment management services. 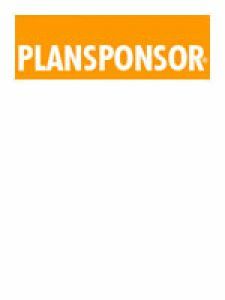 Plan Sponsor Magazine is a leading provider of news and information services to U.S. Institutional retirement plans. 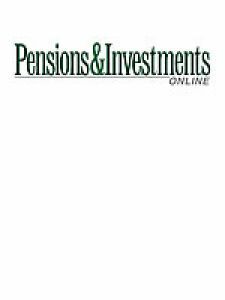 The online version provides current news related to employee education, fiduciary responsibility, recordkeeping, vendor searches, asset allocation and other topics pertinent to retirement plans. Defined Contribution News is a biweekly newsletter that delivers information on 401(k), 401(a), 457 and 403(b) plan markets. Typical stories include money manager or recordkeeper changes, asset reallocations, legislative developments, educational initiatives, and personnel shake-ups at top firms. Coverage also includes strategies of top players and up-and-coming firms such as the launch of new products - to include internet and traditional offerings, firm and plan restructuring, and fee changes. BenefitNews.com is a free, members only site for benefits professionals. Highlights include daily news updates, weekly features, tools and resources pertaining to Health Plans, Retirement, Finance / Strategies, and Compliance. 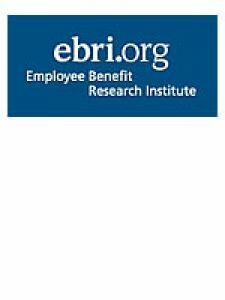 EBRI is a nonprofit organization that conducts and encourages others to conduct research relating to employee benefit plans. 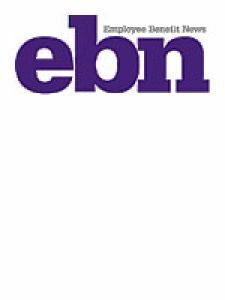 Access monthly Fact Sheets (1996 – 2002) via their site free of charge, or order EBRI books, surveys, and special reports. 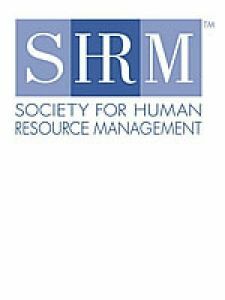 SHRM is a leading voice of the human resource profession, providing education and information services, conferences and seminars, government and media representation, online services and publications to more than 165,000 professional and student members throughout the world. Membership provides access to daily news updates, online bulletin boards, white papers, Government affairs information, and human resources related publications and research. 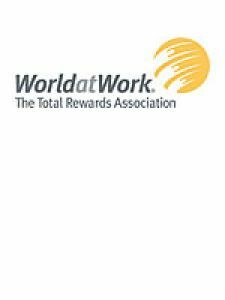 WorldatWork is a not-for-profit association dedicated to knowledge leadership in compensation, benefits and total rewards disciplines. Membership includes opportunities for certification (CCP®, CBPTM and GRP®), education programs, the monthly magazine Workspan, online information resources, publications, conferences, research and networking opportunities. 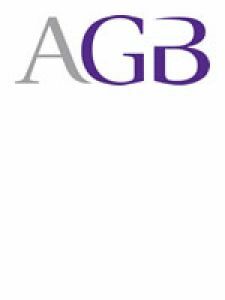 AGB is dedicated to strengthening the performance of boards of public and private higher education. It advances the practice of citizen trusteeship that has distinguished American higher education for more than 350 years. By serving as a continuing-education resource to trustees and boards and by contributing to effective working relationships between boards and chief executives, AGB seeks to strengthen the governance of higher education institutions. NACUBO is a nonprofit professional organization representing chief administrative and financial officers at more than 2,100 colleges and universities across the country. 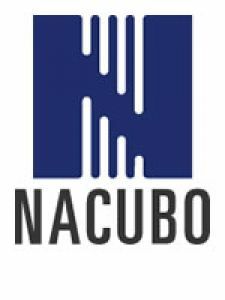 Over two-thirds of all institutions of higher learning in the United States are members of NACUBO. NACUBO's mission is to promote sound management and financial practices at colleges and universities. 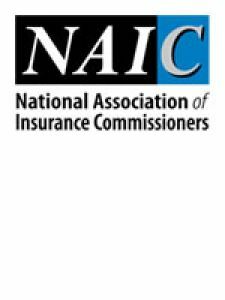 The NAIC is the organization of insurance regulators from the 50 states, the District of Columbia and the four U.S. territories. It seeks to protect the public interest, promote competitive markets, facilitate the fair and equitable treatment of insurance consumers, promote the reliability, solvency and financial solidity of insurance institutions, and support and improve state regulation of insurance. 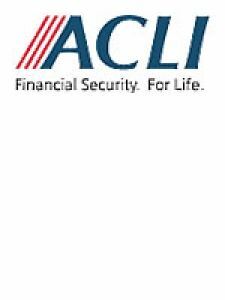 ACLI is a trade association representing more than 426 life insurance companies, and seeks to educate consumers regarding life insurance, retirement products, and financial planning. 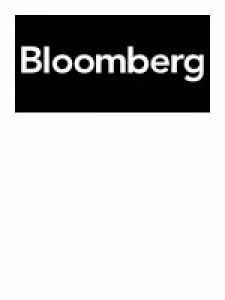 Bloomberg offers a variety of helpful calculators. Go to the “tools” section to find a total return calculator, mortgage calculator, savings calculator, lease/buy calculator, 401(k) calculator, education cost calculator, and emergency funds calculator. 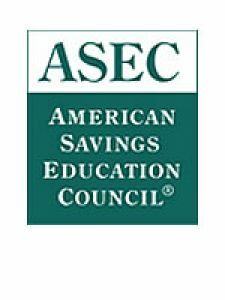 The goal of the ASEC is raise public awareness about what is needed to successfully ensure long-term personal financial independence. Features of the site include financial planning calculators (over 100) and The Ballpark Estimate, a worksheet designed to quickly and simply give an investor a basic idea of the savings needed upon retirement (see Savings Tools page).